Tomorrow starts a 4-week month of learning how to live intuitively. I want people to know the value of intuition because it’s literally life-changing, so this whole month, we’re devoting our time to INTUITION. 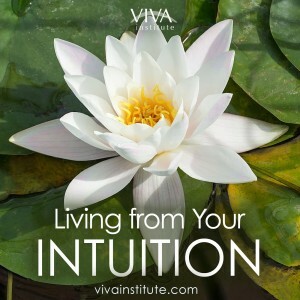 Here’s the link to the new class: Living from Your Intuition. Here’s how intuition works: lots of times, you don’t know why, but you’ll suddenly be led to go someplace. You’ll just know. You don’t know why you know, but you just know … that’s the voice you have to follow – that inner knowing. 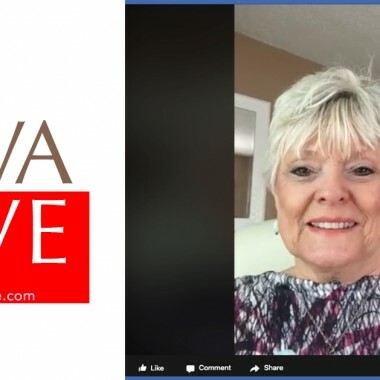 I have taught thousands of people how to tune into their intuition over the years, and it changes lives. Can you help me think of ways to reach as many people as possible? On Facebook, people have said they’d post the link on their blogs and share it with their friends. I’d love to hear your comments below, and of course, if you want to join us, class starts tomorrow. Hi Echo – I would definite start up a Meetup Group – i.e. 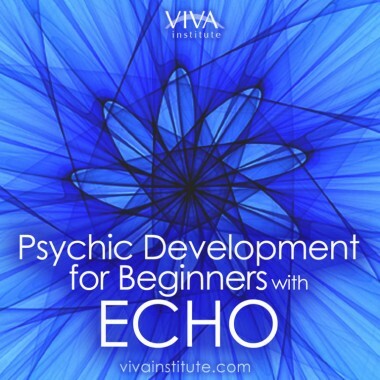 Intuition & Psychic Development with Echo Bodine. You could list all your classes on there. Very active – you should get hundreds of members over time and can list all events too, i.e. the Aurapalooza, etc. There is a cost – I think apx $180/yr, but the payback is huge. People look on Meetup all the time for their interests. When you schedule something, it automatically goes out to all the members of the group. Oh my goodness Kim, I just saw this 12/30/2018. Believe it or not, I did not know there were all these questions on my website. 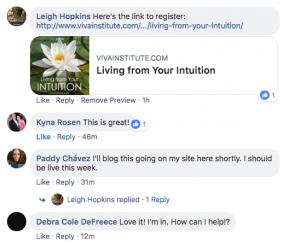 My friend Leigh Hopkins who manages my on line classes sent me an email last week saying did you know you have a ton of questions on your site and I said NO WAY. WHERE????? So here I am attempting to answer 1051 comments. That sounds really really cool. Can you tell me more about it? Thank you Kim.